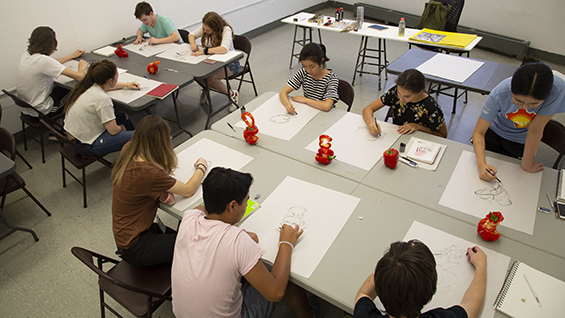 Applications for the 2019 summer programs are now open. Admission to our summer programs is competitive. Applicants accepted to the program will be notified on a rolling basis beginning March 20, 2019. We recommend that applications be submitted before 1 May 2019, as the programs may reach capacity by that date. 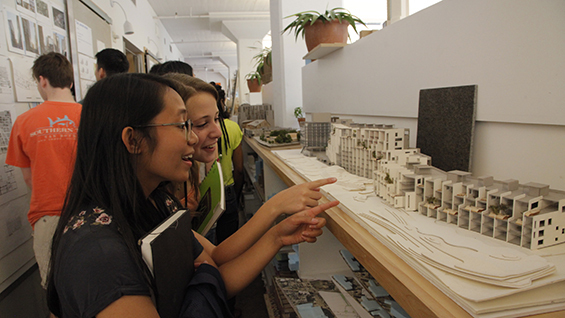 The Irwin S. Chanin School of Architecture offers two full-time, rigorous, studio based summer programs to introduce students to the discipline and practice of architecture. 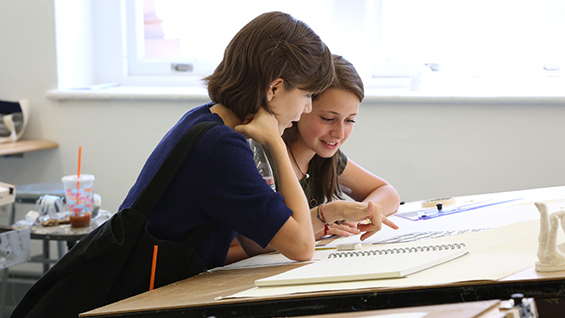 Introduction to Architecture: Foundation Studies and Portfolio Development for High School Students is a five-week program for students entering the 11th and 12th grades who are interested in exploring the fundamentals of design and thinking at the architectural scale. Introduction to Architecture: Foundation Studies and Portfolio Development for College Students is a four-week program intended for students at the college level who are considering applying to a professional degree program in architecture at the undergraduate or graduate level. 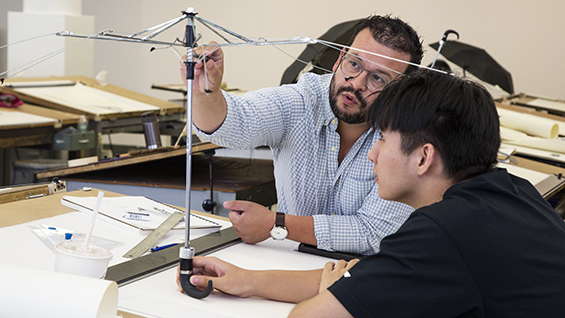 The Introduction to Architecture programs are each full-time, intensive programs modeled on the unique studio-centered curriculum that has distinguished the School of Architecture's five-year Bachelor of Architecture professional degree program for over thirty years. The program offers a comprehensive overview of the culture, practice and history of architecture. 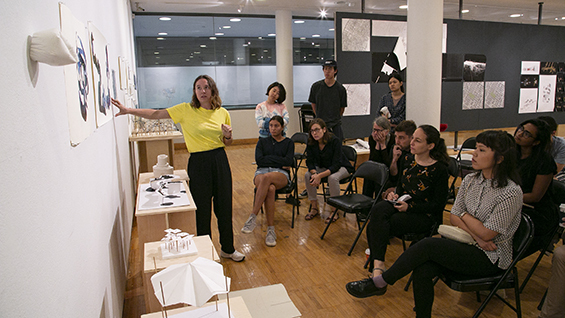 Students will engage in the iterative process of analysis and design as foundational for a critical approach to the study and making of architecture. Workshops in drawing, model making and digital techniques support and extend the work in studio. Program faculty are graduates of professional degree programs in architecture, with experience in both teaching and practice. The Cooper Union's location in New York City, in the heart of downtown Manhattan, provides an unmatched cultural and urban context within which to study architecture as a creative, cultural and social practice. July 8 - August 9, 2019. Monday through Friday 9:30AM to 4:00PM. Program participants are rising 11th and 12th grade students. 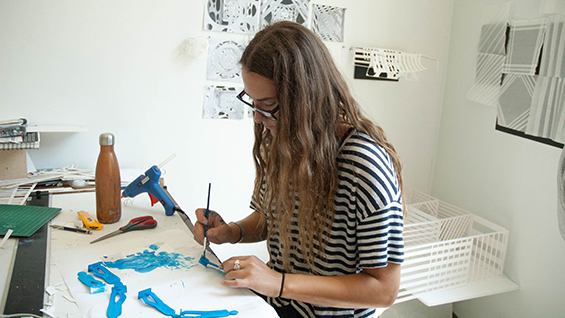 Applicants do not require a portfolio or previous classwork in architecture. Students who attend the program and successfully complete all requirements will receive a Certificate of Completion form The Cooper Union. July 8 - August 2, 2019. Monday through Friday 9:30Am to 5:30PM. 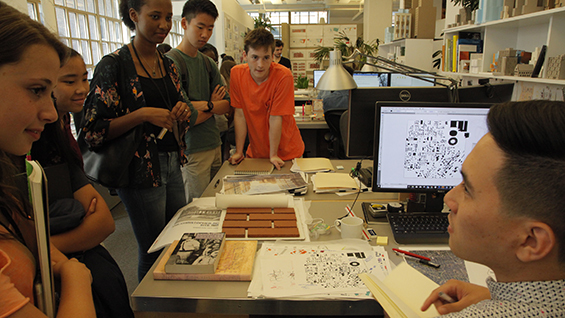 Program participants have completed at least one year of college and are considering pursuing a professional degree in architecture at the undergraduate or graduate level. Some experience with the study of architecture or art is expected. 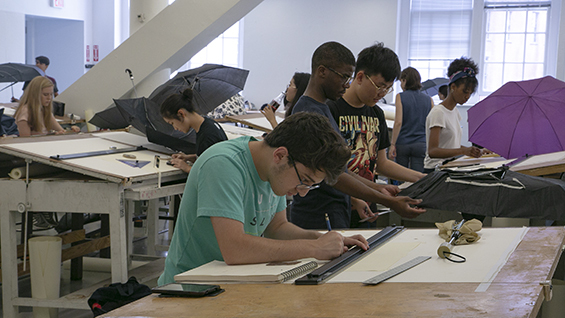 Students will have the opportunity to develop a portfolio for use in applying to architecture school. Students who attend the program and successfully complete all requirements will receive 4 college credits from The Cooper Union. For additional information and questions, please email summerarch@cooper.edu.